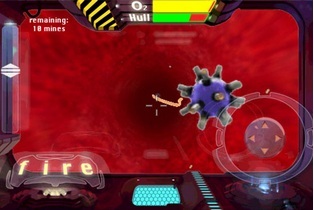 Our Second Mobile adventure- As Dr. Nano X, you shrink down to enter patients and blast dangerous nanotech and parasites. 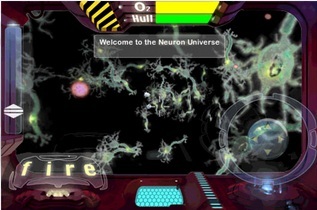 This 3D platformer is an adventure game with some of the most unusual environments and game play you will ever see! Guide your player through some of the most dangerous terrain imaginable with dual stick controls, unusual scientific instruments, a jetpack and even a submarine to blast the enemies to smithereens. 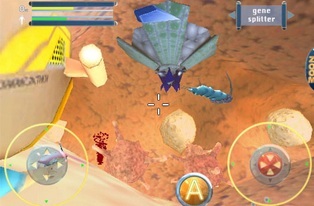 Defeat nano bots, mutated creatures, and monster parasites to save your patient! It's all in a day's work for Dr. Nano X. Large areas of 3D terrain of environments based on the REAL THING! Large and small Nano Bots, Mutated Creatures, Monster Parasites! 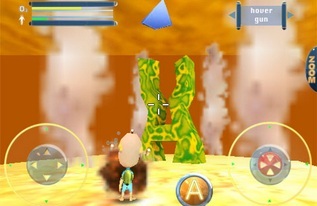 Use special weapons to blast your enemies!